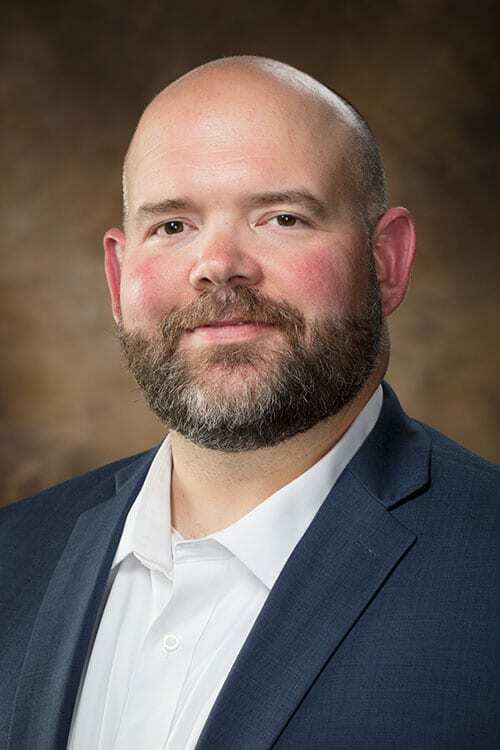 The Initiative for 21st Century Literacies Research recognized a book co-edited by Chris Goering, University of Arkansas professor of English Education, with the 2019 Divergent Award for Excellence in 21st Century Literacies. Goering edited the book, Critical Media Literacy and Fake News in Post-Truth America, published earlier this year with Paul L. Thomas, a professor of education at Furman University, by Brill Sense. Essays in the book offer middle, high school and college teachers advice, perspective, theory and classroom activities for teaching their students to be media savvy. Goering and Thomas will be recognized for their work during the 21st Century Literacies Lecture Series scheduled to be livestreamed in early 2019. The book was one of two selected for recognition this year from a record number of book nominees, according to the award selection committee. Goering co-coordinates the English education and drama/speech education programs at the U of A, and directs both the Northwest Arkansas Writing Project and the Center for Children and Youth. He joined the faculty of the College of Education and Health Professions in 2007. He serves as chair-elect of the English Language Arts Teacher Educators and was previously the co-editor of the “Speaking Truth to Power” column of English Journal. In 2016, he was inducted as a fellow of the U of A Teaching Academy, and he has won numerous awards for his teaching, service, research and writing.